Alliance Tire Group has launched two new tires into the booming—and demanding—CTL market under its Alliance Forestar line. The Alliance 643 Forestar III LS-2 and Alliance 644 Forestar III LS-2 feature steel-belted construction and special chunk-and-chip-resistant compound to meet the challenges facing tires on heavy CTL machinery, says Terry Goodwin, National Forestry Manager for Alliance Tire Americas. They are engineered to minimize soil compaction and surface disturbance, he notes, and to excel in the broad range of conditions CTL harvesters face year-round. 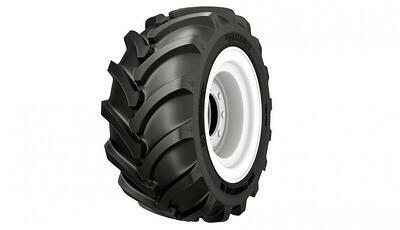 • The Alliance 643 features wide shoulder lugs specially designed to accommodate tracks and chains. A specially engineered hexagonal bead ensures snug contact between the tire and rim, eliminating wheel slip. • Like the 643, the Alliance 644 also features a reinforced hexagonal bead as well as four shoulder-to-shoulder steel belts that ensure complete protection of the tread area and maximum integrity of the tire casing. A hefty stabilizer bar beneath the tread on the 644 also improves traction and tire life, adds Goodwin. "With the 643 and 644, we're building tires for the future," says Goodwin. 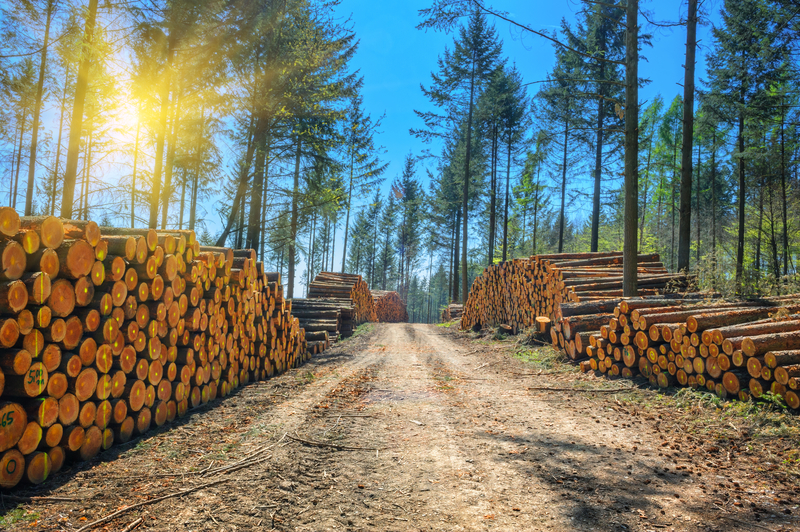 "Loggers know they need to keep reducing their impact on the environment—especially in sensitive areas—and they've also got to keep increasing their productivity. Meanwhile, manufacturers are building heavier machines. We're helping our customers make sure they're ready for those changes." 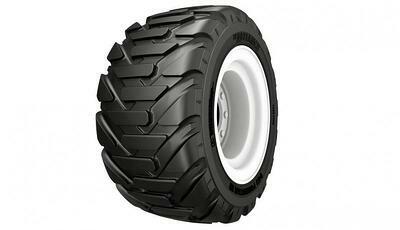 Alliance has decades of experience in the forestry tire market around the world, building a great reputation for the durability, reliability and great return on investment of its Primex and Alliance branded forestry tires, Goodwin adds.